This fall, aspiring musicians from around the country will gather for a five-day blues guitar camp to hone their skills and immerse themselves in the music. 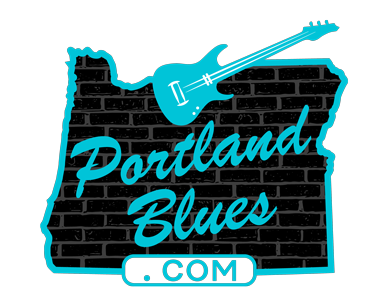 This year’s instructors include four of the world’s finest acoustic blues musicians: Ernie Hawkins (Pittsburgh), Steve James (Seattle), Suzy Thompson (Berkeley), and the camp’s artistic director (Portland’s own) Mary Flower. The event is held in the Columbia River Gorge at the beautiful Menucha Retreat Center in Corbett, OR, September 30 through October 2 . Due to the limited number of students accepted each year (only 46), this camp sells out quickly. All attending will receive intimate, close at hand classes, lectures, and a student concert. 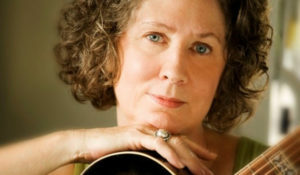 Mary Flower is a multiple Muddy Award recipient and Blues Music Award nominee who has also competed in the National Fingerpicking Championship. Steve James is considered one of the finest bottleneck slide players and storytellers in the blues scene. Ernie Hawkins is an internationally renowned virtuoso who plays and sings blues, ragtime, and gospel in the early 1900’s east coast Piedmont and Texas steel-string flattop fingerpicking styles. Suzy Thompson is a master of the blues violin and a powerful vocalist in the style of Memphis Minnie and Bessie Smith and is remarkably able to sing and play fiddle at the same time. For more information on the workshop and event, go to http://menucha.org/programs/blues.